While I don’t have a magic pill that will cure all of your homeschooling woes, I have learned a few tricks over the years to make the day-to-day a little easier. I am the type of person who enjoys quiet and solitude, but with 5 kids still at home those moments are hard to find. The easy solution is for me to wake myself up early, before the kids, to get some much-needed recharging time. Except, anyone who knows me knows that sleeping is kind of my priority. So, what’s an exhausted mom with a low noise threshold and tons of kids supposed to do? Well, I compromise. We have what I now call “Morning time”. I now plan to wake up a few hours before the toddler does (she’s a very late sleeper, making up for the first year and a half!) I wake up early (with a little help from The Rock, lol), make myself some coffee, check the daily news, look at the family calendar, and then set our daily goals. We’ve never really watched a lot of television but it was always on. We moved across the country in December and when we finally settled into our house we put the television in the den instead of the living room. See, I noticed that when the TV was in a common area it was always on, even when we weren’t watching it. Now, to be fair, it was almost always playing something that could be considered educational (except for Uncle Grandpa, seriously, what is that show?!? It’s like a caffeine-fueled overdose of color and sound and toddlers in one of those themed pizza restaurants) but it was still on way too much. 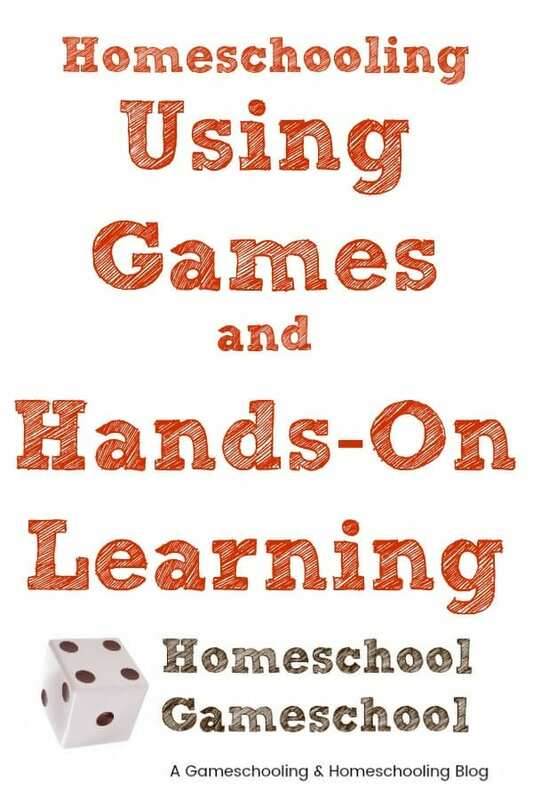 Games of all kinds, from apps to board games, are perhaps the best learning tool of all time! There is so much you can learn and reinforce through the use of games. Check out my article on educational apps here, download a game my kids made here, and check out my list of game reviews here. Kids of all ages NEED to be outside, and so do you! Seriously, if you google “how nature affects learning” you’ll find links to tons of studies showing that the more people are outside, the better they learn. Not only that, but people who spend more time in natural settings have been shown to have lower levels of stress and anxiety, and are more physically fit. Now I know some of us don’t like nature because it gets all over us…so if you’re an indoorsy person start slow. Go for a walk in the brisk morning, maybe take a beach or lake day. Give your kids a sketch pad and markers and ask them to sketch some flowers while you sit in a lawn chair and sip coffee (or wine, I won’t judge!) You don’t have to become a super-nature backpacking tree hugging birkies wearing nomad, just walk out the door and be outside for a little while. To motivate your kids, invite some of their friends over to make a pop-up playground, make some outdoor science, race paper airplanes, or make a backyard water park! I know, your kids probably bug you for snacks all day long, amiright? I know planning meal and snack times seems weird, but when you have a family as large as mine it’s just practical. You’ve probably already noticed a pattern of when your kids are most hungry, so start then. My kids have breakfast when they wake up, we eat lunch right around 11:30, we have snacks at 2:30 and 4:30, and we eat dinner around 7. -Ish, anyhow. I do accommodate the kids who are just so hungry they can’t wait in between, they are growing bodies! Having planned meals helps with several things; your kids have a predictable schedule you can refer to when they say they’re hungry, you prevent the hangries, your kids are less likely to pick less-than-ideal snack choices (like an entire serving of leftover lasagna an hour before dinner! ), and hopefully you’ll be able to keep your food budget in check a little better. So there you have it! The 5 things we added to our homeschool days to enrich our lives. What would you add to the list?